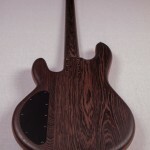 The body has a single piece mahogany frame and top and bottom cover made from wenge. 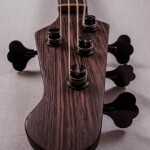 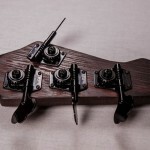 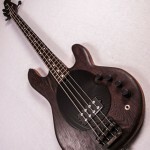 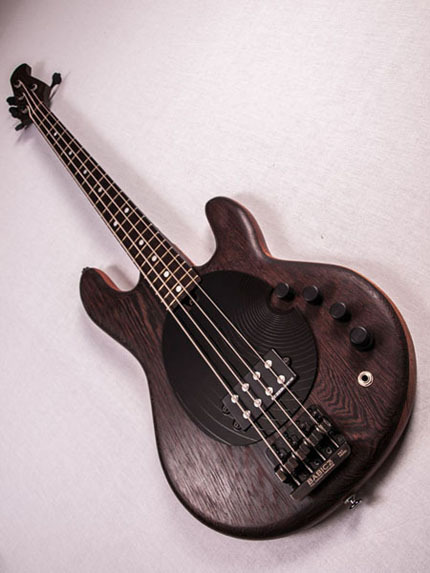 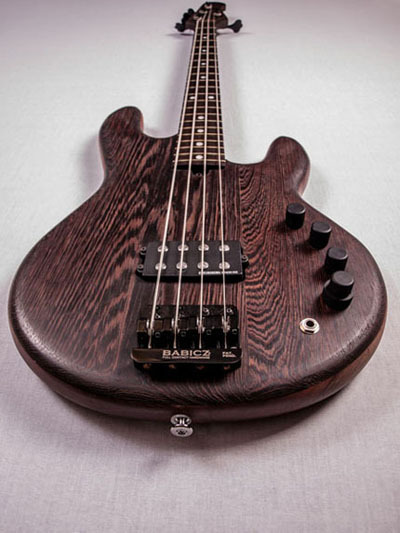 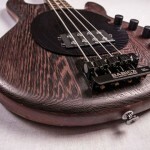 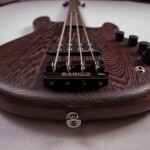 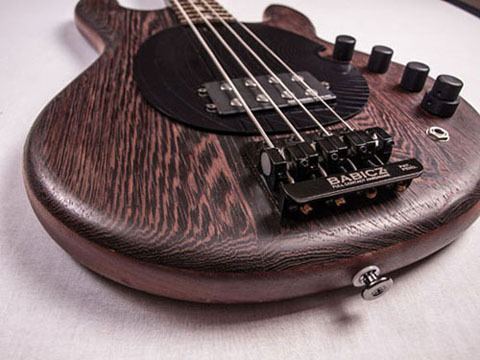 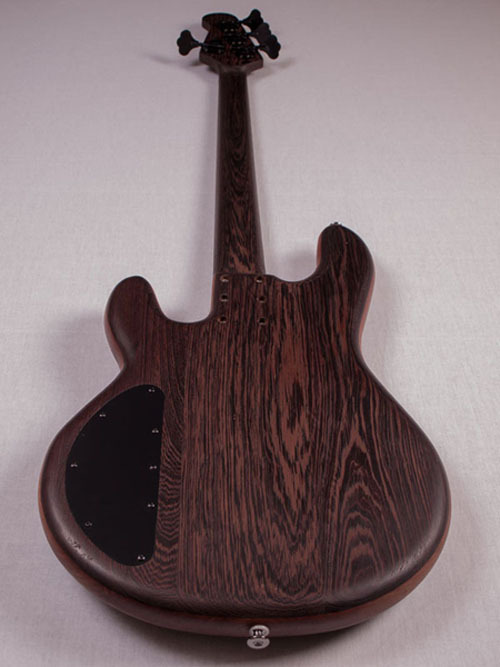 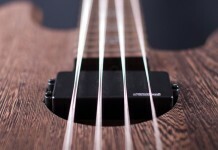 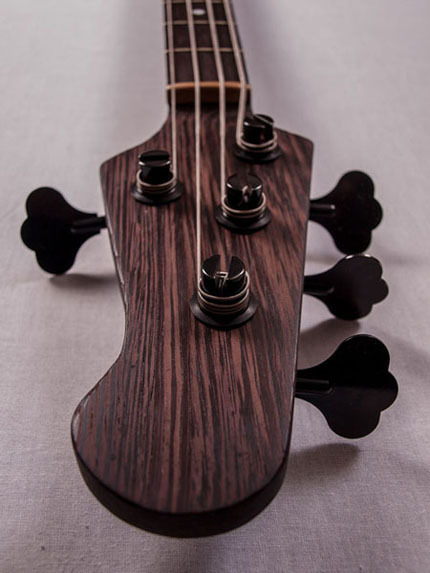 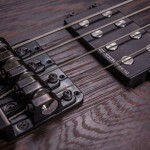 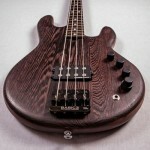 The neck is also made full of wenge, with Hot Rod Truss Rod’s smooth two-way action steel rods. 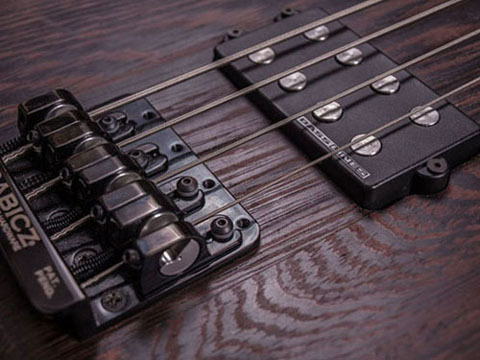 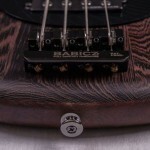 A full contact bridge made of BABICZ, a fully adjustable jewelry. 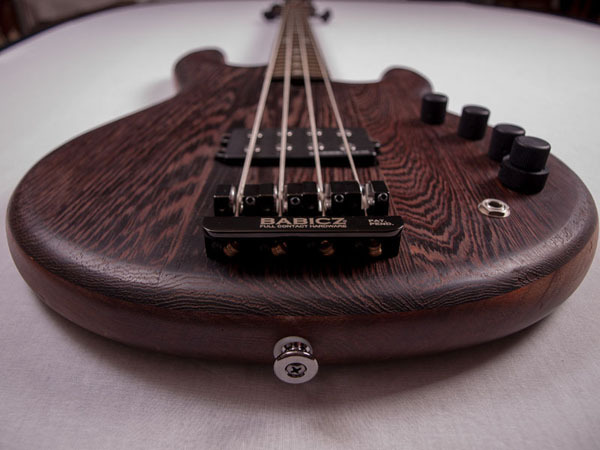 For the pickup we choose Basslines 3coil-alnico by Seymour Duncan together with STC-3M4 preamp and EQ circuit 3band, also made by S.D. 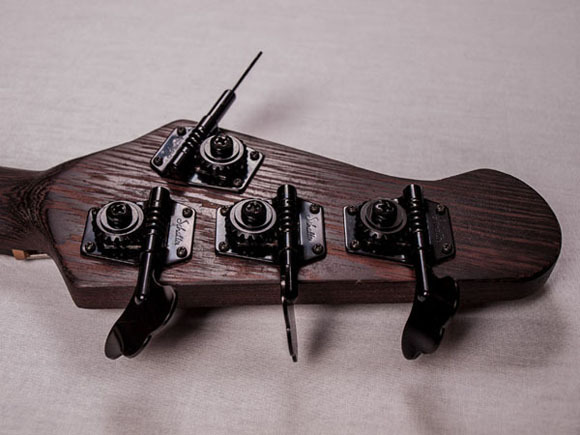 We closed the opulence, with jet-black keys made by Schaller, black matt string retainer and matt chrome straps. 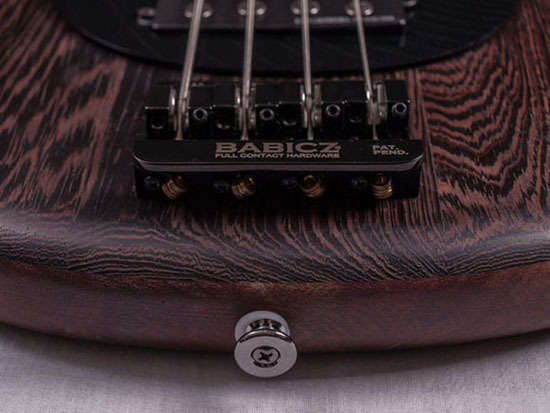 Version one wears a synthetic pickguard, classic design but with our aesthetic line and a bronze rnut, while the second is completely naked and uses a nut of graphite. 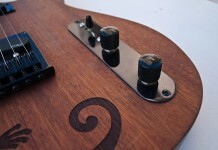 For the sound produced we will not say anything. 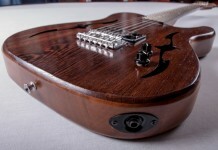 Its first appearance even before we fully test it, at AN Club, brought comments so worth the effort and the cost!